Home / Unlabelled / Slim Thug feat. 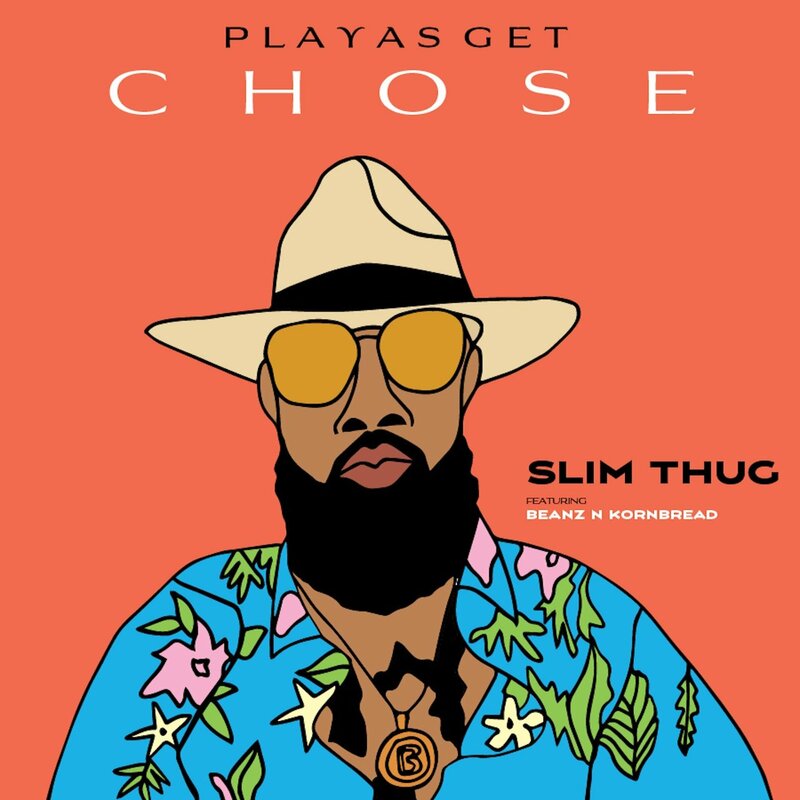 Beans N Kornbread - "Playas Get Chose"
Slim Thug feat. Beans N Kornbread - "Playas Get Chose"